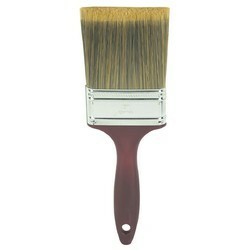 Our range of products include flat paint brushes, virgin plastic double hockey toilet brush, wooden flat brush and brush. These Flat Brushes have flat base in any required shape normally rectangular. 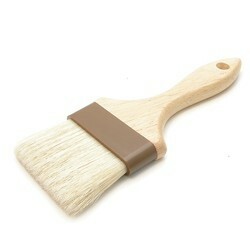 The base may be wood, plastic, metal, non-ferrous metal suitable to the application of the brush. Flat base brushes have various types of synthetic and natural filaments suitable for the application. We are in a position to make any size and shape of Flat Brushes, these brushes can be customized as per the requirement of the client. 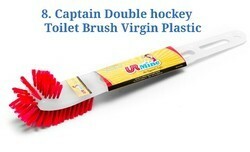 We are the manufacturer of Double Hockey Toilet Brush, which is used for cleaning toilet. We are exporting & supplying Wooden Flat Brush has a flat base in any shape and its base material might be of wood, plastic or any other metal. 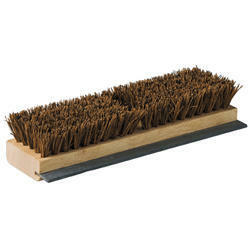 We are offering Brush to our clients. Looking for Flat Brushes ?